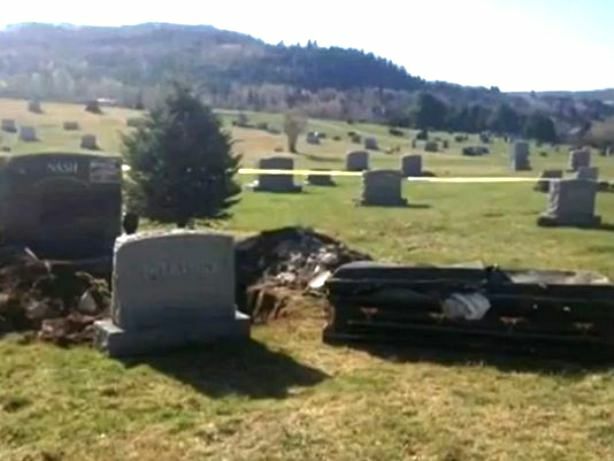 Woman Digs Up Casket Searching for "Real Will"
October 2, 2014 LANCASTER, N.H. (AP) — A lawyer for a woman accused of ransacking the New Hampshire grave of her father in search of his "real will" wants a judge to suppress her written statement to police that she dug it up "with respect" and he "would be okay with it." 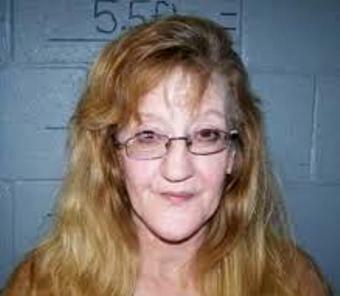 Prosecutors allege Melanie Nash, 52, conspired with others to remove her father's remains from the Colebrook Village Cemetery. 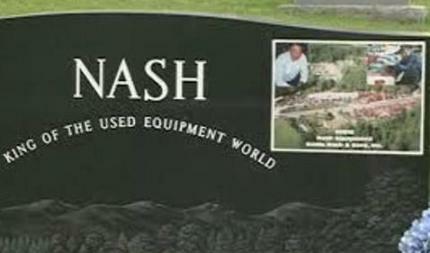 The vault of businessman Eddie Nash, who died in 2004, was found cracked with the casket opened and his remains searched through. 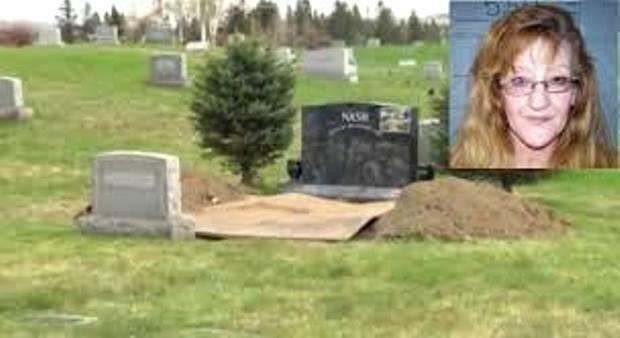 In her written statement to police, Melanie Nash wrote that she met up with others to go to the cemetery to go dig up her father's grave. Four people have been indicted in the case. She wrote: "All this was done for the right reasons and I know my father would be okay with it." October 5, 2014 (Reuters) - A Texas man suspected of stealing a casket to play a prank on his sister by making her think he had dug up their dead father was arrested after she called police, police said on Tuesday. Once Dallas police received the call from the sister who was concerned about what her brother had brought home, they linked the incident to a report of an assailant stealing an empty casket out of a hearse parked in the lot of Hughes Crown Hill Funeral Home, they said. 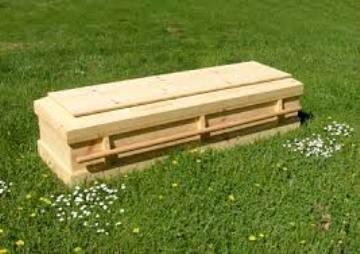 The man was arrested for public intoxication and will likely by charged with theft for the stolen casket, police said, adding the suspect did not disturb the grave of his father.